In the wake of reports China hacked a Navy contractor for sensitive data on submarine warfare, Pentagon officials said they want to build better security into the military’s acquisitions process to better protect the defense industry from Beijing’s tampering. But it’s unclear whether the defense industry has bought into the nascent effort. 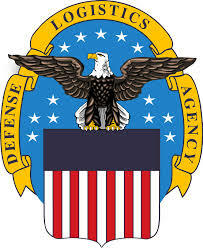 “It is no longer sufficient to only consider cost, schedule and performance when acquiring defense capabilities,” Deputy Under Secretary of Defense for Intelligence Kari Bingen told lawmakers on June 21st. Although intentionally misspelling a word (“daytt” instead of “date”) may offer some protection against dictionary attacks, an even better method is to rely on a series of words and use memory techniques, or mnemonics, to help you remember how to decode it. For example, instead of the password “hoops,” use “IlTpbb” for “[I] [l]ike [T]o [p]lay [b]asket[b]all.” Using both lowercase and capital letters adds another layer of obscurity. Changing the same example used above to “Il!2pBb.” creates a password very different from any dictionary word. 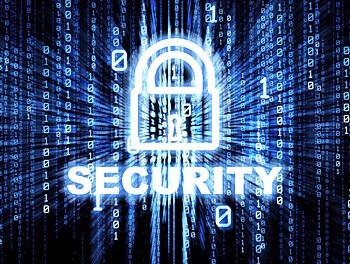 The National Institute of Standards and Technology (NIST) has developed specific guidelines for strong passwords. According to NIST guidance, you should consider using the longest password or passphrase permissible (16–64 characters) when you can. For example, “Pattern2baseball#4mYmiemale!” would be a strong password because it has 28 characters. It also includes the upper and lowercase letters, numbers, and special characters. 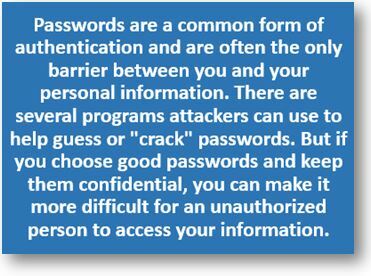 You may need to try different variations of a passphrase—some applications limit the length of passwords, some do not accept spaces or certain special characters. Avoid common phrases, famous quotations, and song lyrics. There’s no guarantee that these techniques will prevent an attacker from learning your password, but they will make it more difficult. 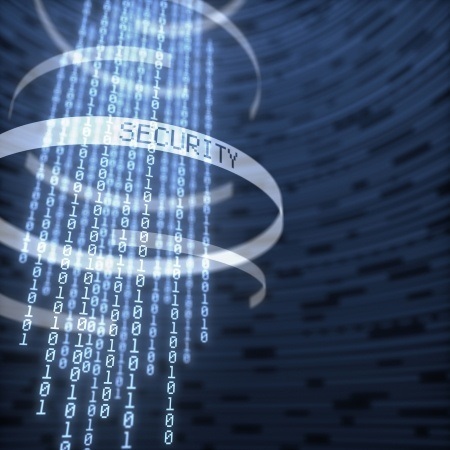 Use and maintain anti-virus software and a firewall. 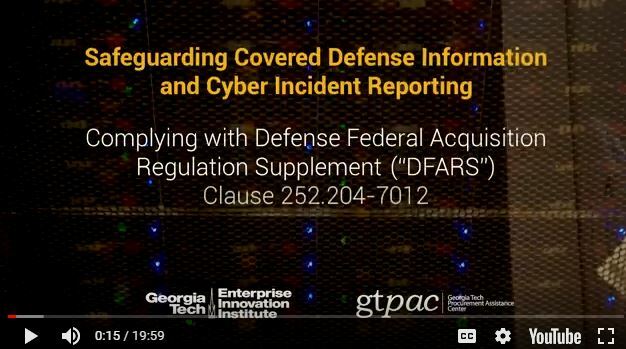 The Georgia Tech Procurement Assistance Center (GTPAC) is hosting a one-hour lunchtime webinar on Oct. 27, 2017 on the subject of the regulatory obligations federal contractors have for protecting data from cyber-attacks. Interested parties can sign-up to participate in this free webinar by clicking here. After registering, enrollees will receive webinar access information from the instructor a few days before the webinar. 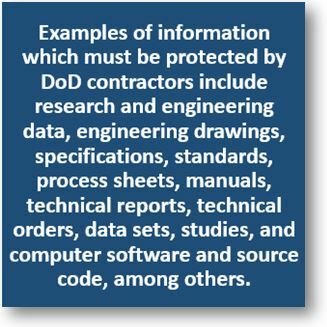 Businesses seeking information and resources on the subject of government cybersecurity rules can visit this page. GTPAC hosted a half-day briefing for businesses on Aug. 9th, and visitors to this page can view a video of the event, plus download a number of resource materials.